This three year course is one of the most traditional studies of engineering in India. This course will offer students with good opportunities as India is moving fast forward towards the manufacturing industry. Presently India is experiencing a rapid development in communication field and therefore there is a tremendous need for technically qualified engineers. The Scope of EC engineering is vast that it is applied in every field. The development of the world that includes every area such as telecommunication, satellite, microelectronics technology etc is all based on electronics engineering. Electronics has also helped in developing health care, automation, signal processing etc. 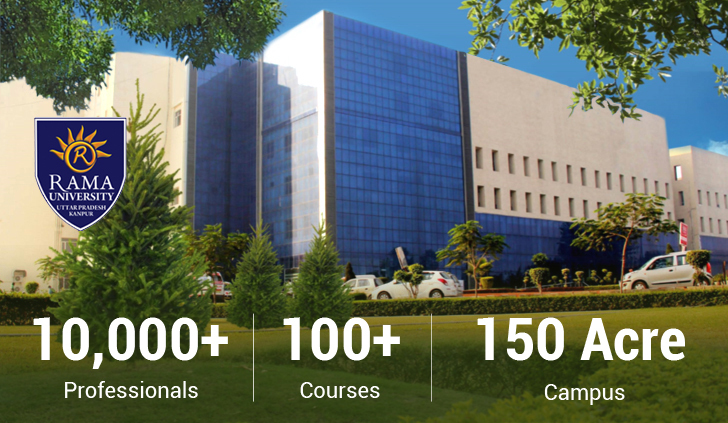 It is a versatile branch, in the sense that the students holding the degree in the Electronics and Communication can build up their carrier in any field such as Computer Engineering, Information Technology and Telecommunication etc. Our motto is to build up students who will be equally competent in all these fields. Knowledge of computer hardware, networking equipments and communication systems enables electronics engineering graduate and help them to annex an edge in the IT job market. In medical field- Almost all medical equipments are electronic and hence for the installation and maintenance of those equipments. In automobile- The speed dial, air bag systems etc are all based on electronics. In modern equipments- For the production, maintenance and repair of computers, laptops, tabs, mobiles etc. In communication- Radio, telephones, mobile, etc. In government and private companies- Installation, operation and maintenance of electronics equipments and systems. Defense- For design and development of complex devices and systems for signal processing and telecommunication. Space and other research organizations- For design and development of complex devices and systems for signal processing and telecommunication. Electronic industries- Design and fabrication of devices, embedded systems, electronic equipments etc. Process industries- For instrumentation and control of electronic devices. IT companies- Well preferred as IT professionals. 10th or Equivalent with 45% in PCM and English as a compulsory. Minimum- 3 years course with 6 semesters.